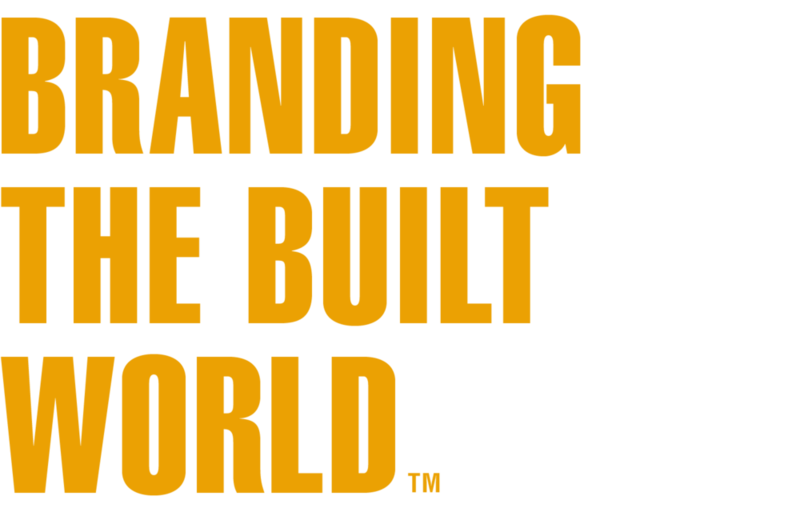 Built Branding Initiatives, Start-up Branding, Corporate Re-Branding, Built Environment Branding. BUILT not only develop strong brand and campaign strategies, we author and progress all content and design in-house. This ensures your message is consistent and delivered to you and your clients efficiently. Whilst start-ups have a myriad of other incidentals requiring attention, our single point of consultation equates to a more practical process, allowing you to focus on other priorities! Our 3D artists collaborate efficiently with the builder real-time to re-compose façade designs and material compositions. This proves effective in quickly expanding your home range. Creating the perfect representation of any design isn't just a case of “show all’ but can be likened to a photographer capturing a dramatic, well composed photographic image. Truly effective copy should firstly engage the reader, then elicit action from the reader. Copy must be honest whilst validating a product's ability to deliver upon the stated claims. It is increasingly important to have a solid web presence. It is ever more important any platform be "responsive", content be engaging and permit practical content management.